The Honor View20 was a game changer in many ways. Being one of the first major flagship phones of of 2019, the phone has the first of many new features that will find their way to flagship phones this year. At £499.99, the Honor View20 is considered by many to be the best phone in its price range. 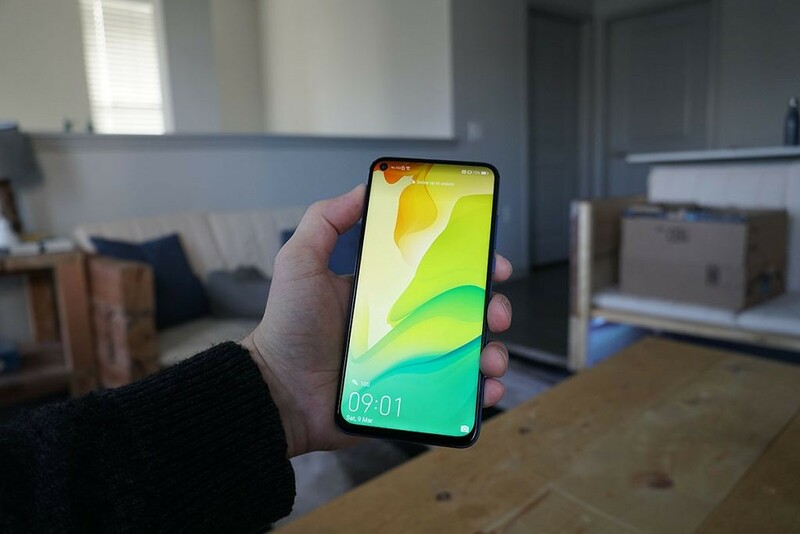 These are the top five features that make the Honor View20 ahead of the curve. 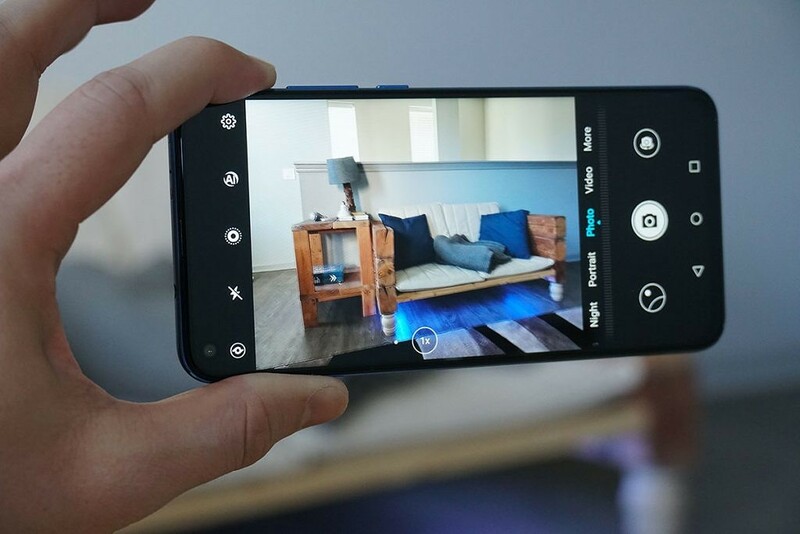 The Honor View20 was the first phone to feature a 48MP AI camera, setting the bar pretty high for smartphone photography in 2019. Powered by the Kirin 980 NPU, the AI camera will be able to detect the different types of objects you’re shooting and make adjustments to get the best image possible. The 48MP produces super high quality photos at 8000×6000 pixels. This gives you tons of detail to work with if you’re editing your photos. 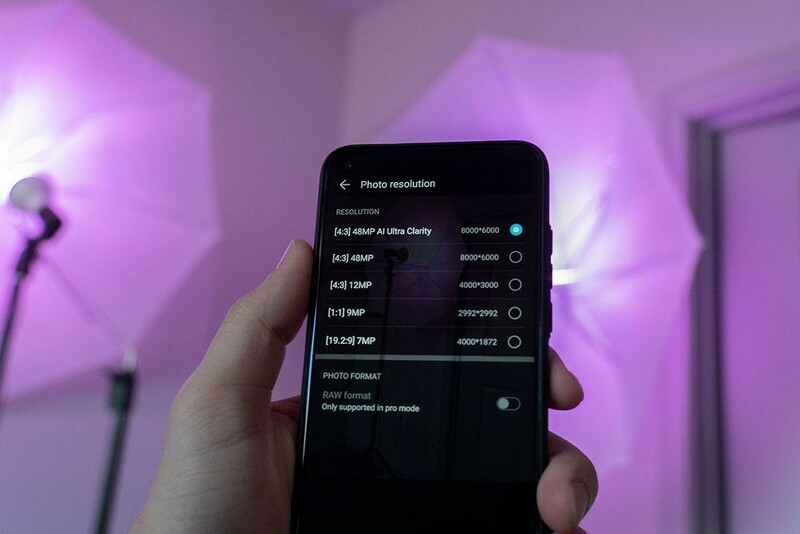 The EMUI 9 camera app has plenty of different features to try out. The AI mode can be toggled on and off and really brings out the color in your photos, depending on the situation you’re in. Pro mode, Aperture mode, Filters, HDR and every other feature that you’d expect from a flagship phone can be found in the default camera app. Read our in-depth camera review of the Honor View20 to see sample photos and videos. Honor describes the display on the View20 as an “all-view display”. The display comes in at 6.4″ and has a resolution of 1080x2310p. The display extends from edge-to-edge and top-to-bottom making an 85.7% screen-to-body ratio. This is done by removing the notch and replacing in with a hole-punch camera for the selfie sensor. The other sensors are moved to the top of the phone where the function as normal. Watching videos on this phone produced a really sharp image, and the display can get impressively bright. At full brightness the screen will measure in at 375 nits. This makes it brighter than the other Honor phones, as well as phones like the Google Pixel XL. 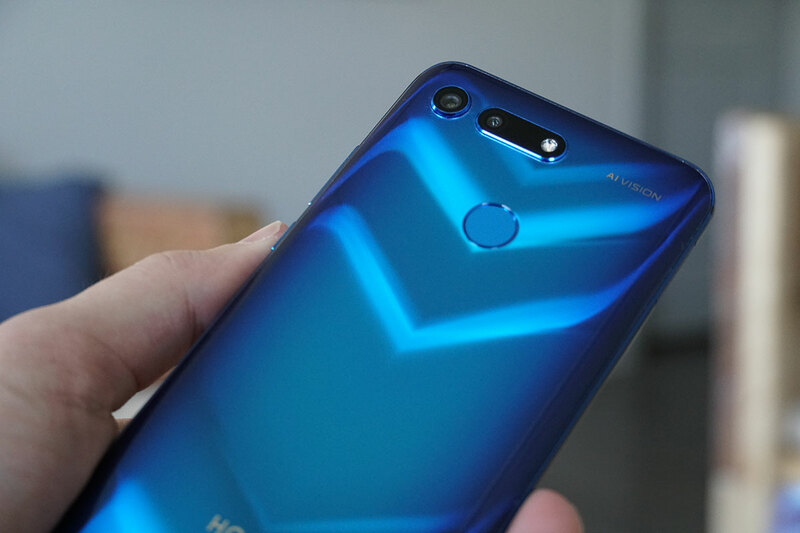 The Honor View20 will be many users first experience with a hole-punch display. With the camera hole being only 4.50mm, Honor has a created a way to have a fairly non-intrusive hole in the screen to accommodate the selfie camera, while creating that all-view display. Honor is no stranger to creating phones with extremely unique designs. One of the strongest aspects to any of their phones is the stand-out colors and designs that set their phones apart from anything else on the market. The Honor View20 keeps this tradition with the Aurora Nanotexture design. Honor describes this as “Aesthetics in Motion” as it creates a “V” shape on the back of your phone which moves with the light. EMUI is always evolving and getting better with each update. The Honor View20 comes with EMUI 9 which enables a lot of useful tools and a significantly improved settings menu. Here are some of the best EMUI features. To activate screen recording, hold power + vol up. Then you will be asked to select your audio input. There is no limit to the amount of time that you can record, so just make sure you have enough space. I made a 1:20:00 recording and it ended up being 2.6GB. Your recordings will save as a 606x1280p resolution .mp4 file. 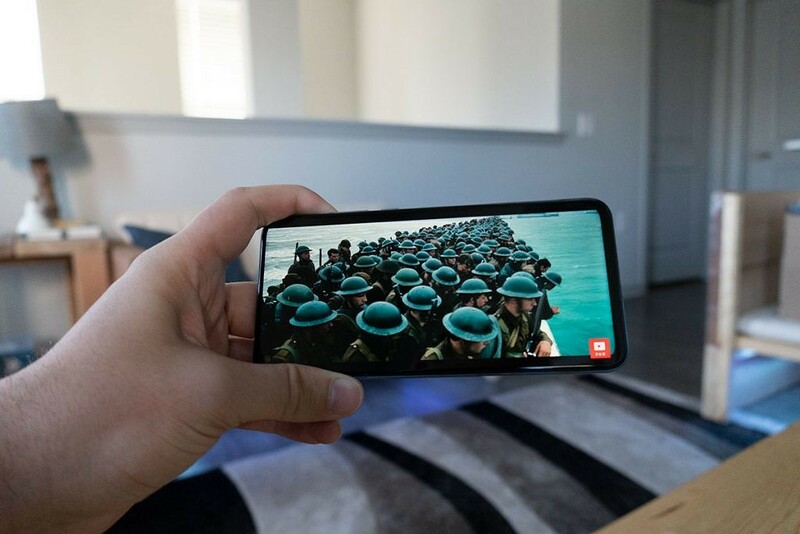 The notch at the top is blacked out for a better recording btw. You can block calls and texts from specific people using the phone manager. You can also add keywords to a blacklist. Any msgs containing the blacklisted keywords will be trashed. Any number on your whitelist will override any of the blacklisted keywords. It’s a really great way to give the users advanced control over the content coming in through msgs and calls. At the center of all of the great features of the Honor View20, you have the Kirin 980 chipset powering it all. This is the fastest Kirin chipset to date and makes the overall performance of the View20 one of the best on the market. We put the Kirin 980 to the test to see how it performs with games. Read our in-depth review of the Honor View20 as a gaming phone. These are the top five best features of the Honor View20. Check out the XDA forums to see what other users are saying about this device.